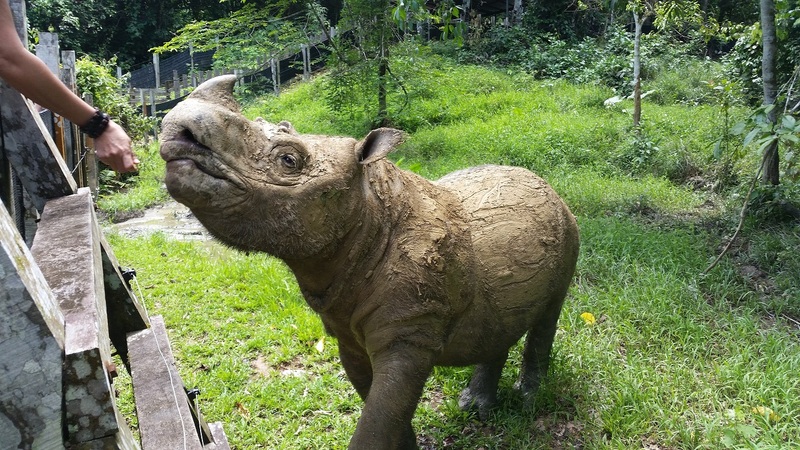 Is this the End of the Sumatran Rhino? Some years ago when i was in high school there were an estimated 800 Sumatran Rhino left in the world. Today estimates have as few as 30 to no higher than 90 animals left in the wild and captivity combined. 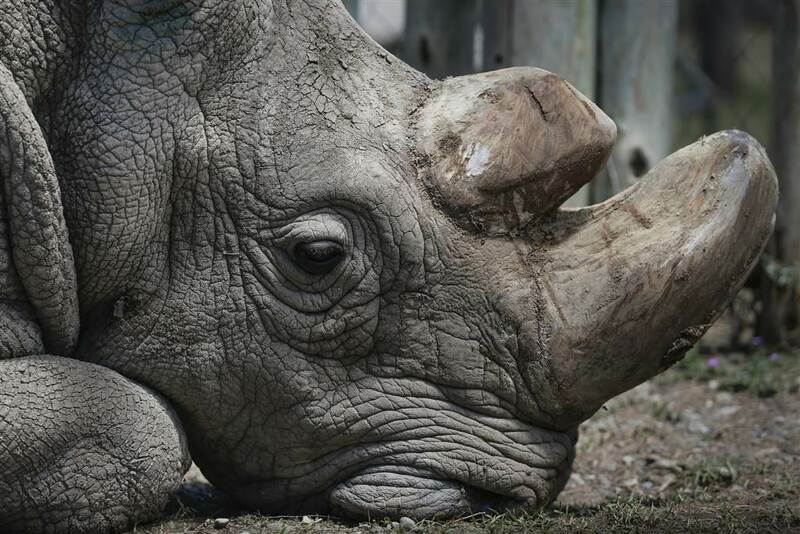 Habitat destruction has been the primary culprit along with poaching for rhino horn. Mismanagement of wildlife conservation has been another factor that has plagued the protection of this unique species. For the years the governments of Indonesia and Malaysia have not cooperated to devise a comprehensive management plan to include captive breeding and habitat protection. Now with perhaps as few as 30 animals left on earth is it too late. History has shown that it is not too late. 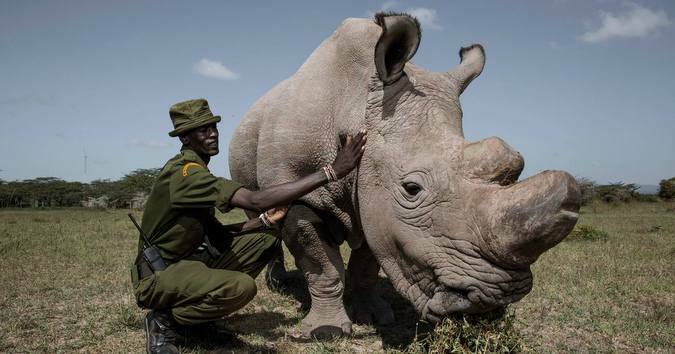 The White Rhinoceros was nearly exterminated and number were reduced to as low as 50 animals. Today there are around 15,000. The number was higher a decade ago but years of poaching have reduced the species by over a thousand animals a year for the past ten years. 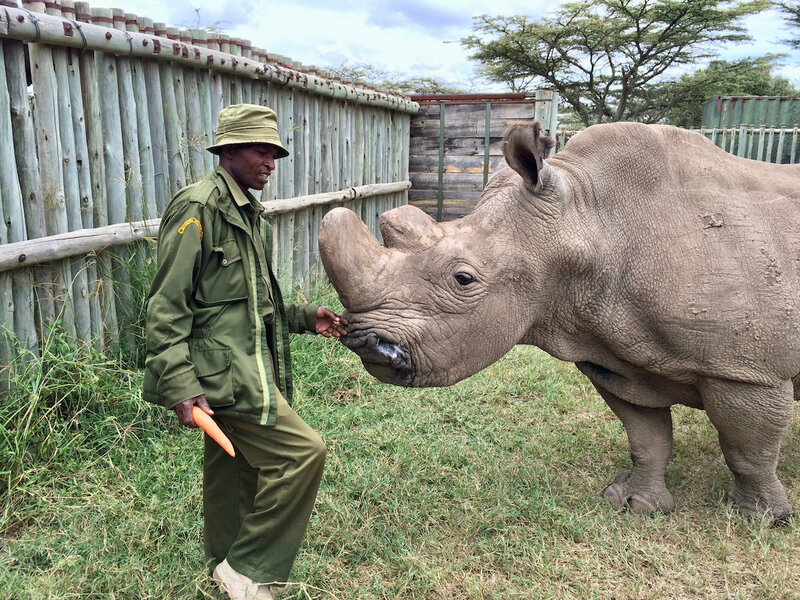 Captive breeding has been successful recently at the Cincinnati zoo until their last female rhino died. 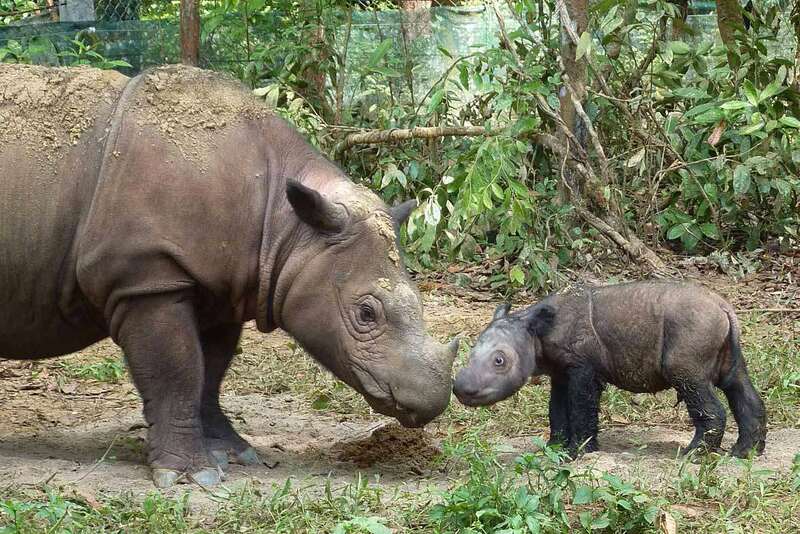 The International Rhino Foundation (IRF) breeding center in Sumatra has had success but the number of offspring is not competing with the overall birth/death rate. 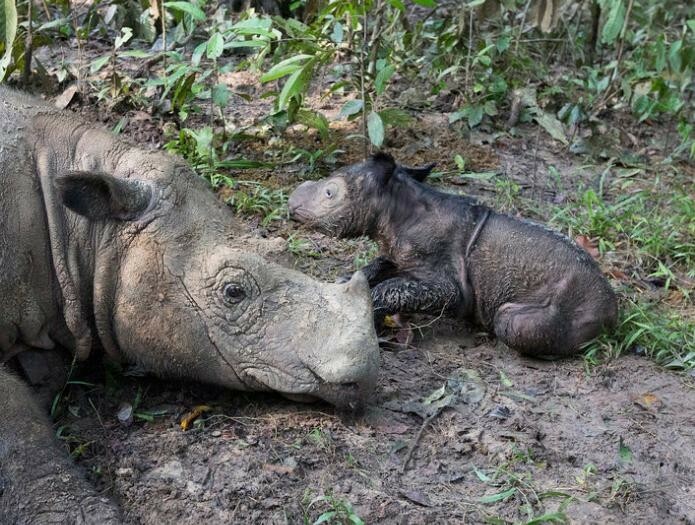 The Sumatran Rhino s the smallest of all five rhino species, it is also a close relative of the extinct Wooly Rhinoceros that dies out at the end of the Pleistocene Era. 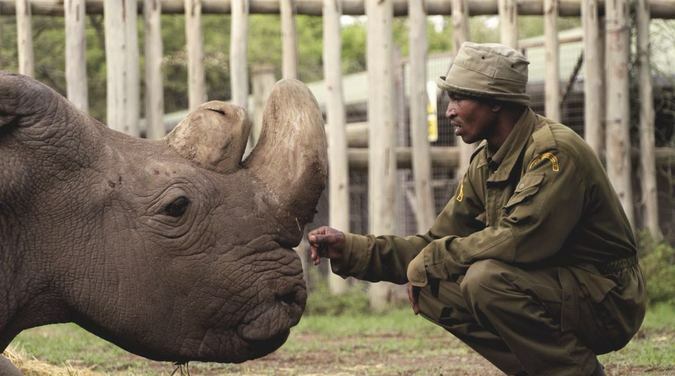 To lose another rhino species in such a short time in geological history would be a tragedy. More can and needs to be done to save this species. IT IS NOT TOO LATE! An aggressive captive breeding program must be implemented with combined efforts of Indonesia and Malaysia. Some scientists believe that In vitro fertilization may be the answer. It is certainly worth a try. We will not know unless an effort is put to the test. 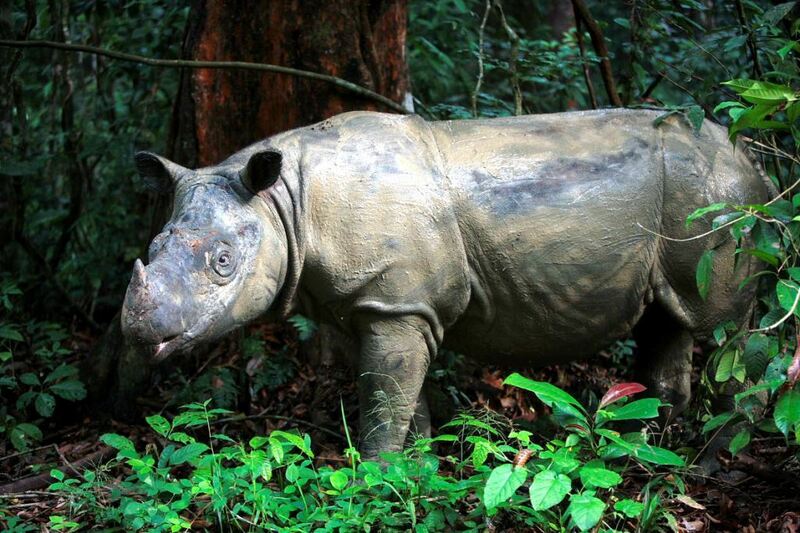 Recently the Wildlife Conservation Film Festival (WCFF) partnered with NatGeoWild to host a program on Sumatran Rhino Conservation in Dali, China. The event screened clips from Operation Sumatran Rhino and discussed conservation work for tis endangered species. In the audience were over 150 wildlife conservation experts, biologists, government representatives from multiple South-east Asia countries and leaders in the nature/wildlife documentary film industry. All were in agreement, more needs to be done to save this species and the power of this film is getting the word out.